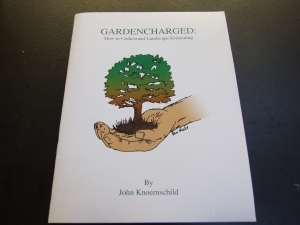 Hire John Today as your personal Landscape Consultant for your toughest Garden Questions and challenges, with over 40 years of personal experience hes seen and experienced a lot in the garden of life. He knows the names and growth patterns of many different types of shrubs and weeds. He knows the different types of grasses and the diseases that set back lawns. He knows what devalues your largest investments. And how to change it to make the quality of your life better. One of his strength findersth is connectedness. If he doesn’t have the answer. He knows people. Sometimes the answer may be a spiritual solution. John’s mother was a Shinto Buddhist and his father was a Lutheran. He learned from them that gardening is an art form, technical and spiritual. 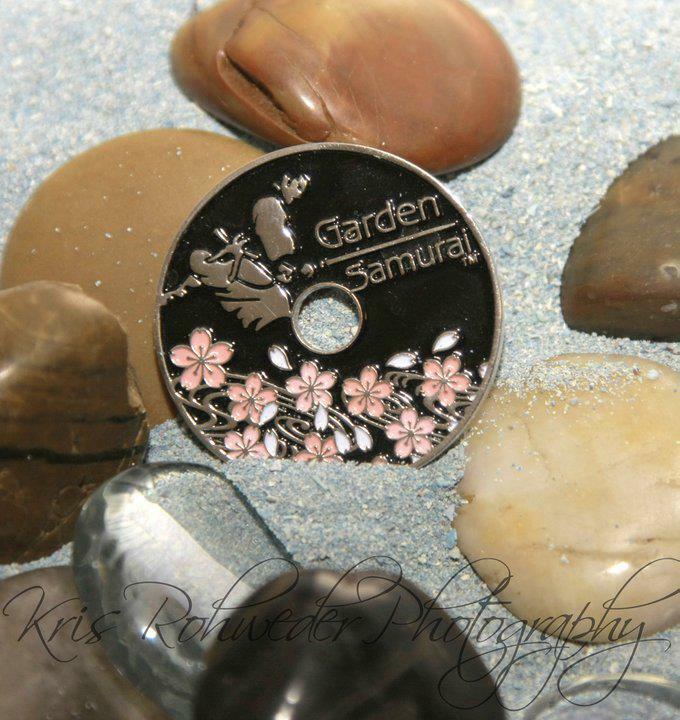 Hire the Only Master Garden Samurai(R) today and you will gain a new wisdom and solutions to emotional challenges. John Ex. He advised the removal of many old prized rose bushes when a loved one past. The solution was to let go of the past and free up time and energy to simplify the garden. Improving the quality of life. * why do different gardeners charge different prices for the same services? * Are there techniques professionals use that I can use myself? * Are there better times than others to get an estimate for yard work? * Which do I need – a gardener, a landscaper, an arborist or someone else? * How can I find the best gardener to do the best work on my yard for the best price? Find answers to these questions and more in “Gardencharged: How to Understand Landscape Estimating” by Admirable Landscapes owner John Knoernschild. John has put together a quick-read workbook which includes guides, tips, and even areas to jot down notes. This is a must-have for every homeowner who wants to keep their lawn and garden in top shape all year round.